This is based on cheap and flexible car finance and the confidence of customers to enter into the finance deals. However, there are buyers in the market who pay with cash and there may be even more buyers aged 55 plus using pension proceeds in April 2015. At that time many will be able to take up to 100% of their pension pot as I have pension. Apart from 25% the withdrawal will be taxable. 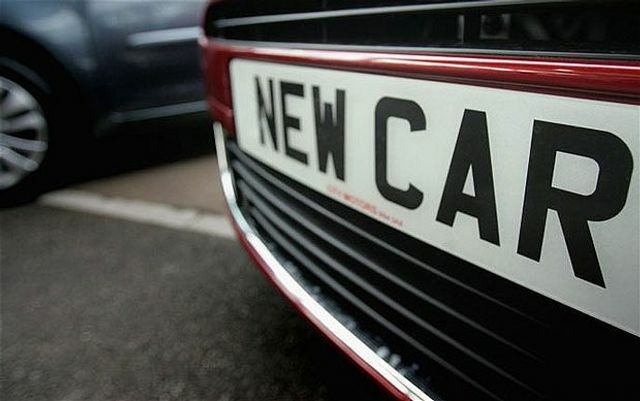 UK auto registrations in 2014 almost hit 2.5m, according to official data from industry body, the Society of Motor Manufacturers and Traders (SMMT), a 9.3pc rise on the previous year – way ahead of the 1pc the SMMT had predicted a year earlier – and the best performance since 2004, meaning that the number of cars bought in Britain has returned to the level seen before the financial crisis struck.